Perhaps you have read in the news recently that the United States Supreme Court has just clearly reaffirmed that the government must pay compensation when it impermissibly takes private property by flooding it. Arkansas Fish & Game Comm’n v. United States, 133 S.Ct. 511 (2012). This may seem like a distant legalism, but imagine for a moment that one day your local government repaves the street in front of your home and, instead of experiencing gratitude for the maintenance, you experience flooding on your property. When flooding of your property is caused by the actions of the government, you may have a remedy under Federal and Florida law called “inverse condemnation”. The concept is that if the government basically “takes” your private property by periodic flooding, the Federal and Florida Constitutions require you to be compensated, just like any citizen is compensated when the government takes property to construct a road, building or other structure. The good news is that there is a possible remedy and someone with funds to pay for any damage or loss. However, the bad news is the law on flooding is often hyper technical and difficult to maneuver. Under Florida law, the party who has experienced the flooding must bring the lawsuit and prove the elements of the flooding. The legal principles governing what kind of inundation with water constitutes “flooding” (that is, how long? how much? how deep? where?) are the subject of many cases, and the standards are predictably complicated, requiring legal argument and briefing by your chosen lawyers. Additionally, in the vast majority of cases, the services of experts like engineers and appraisers are required to determine whether these standards are met, and, if so, what the cost of the remedy is. However, unlike most civil litigation, the attorney fees and costs to hire expert witnesses may be reimbursed by the government if the case succeeds. This rule tends to even up the otherwise giant advantage the government has in such litigation by virtue of its large staffs of lawyers and experts. If you ever have a difficulty where your property is repeatedly being flooded and you feel it is due to government action, you should keep detailed records of the dates and times as well as photograph and videotape the events. 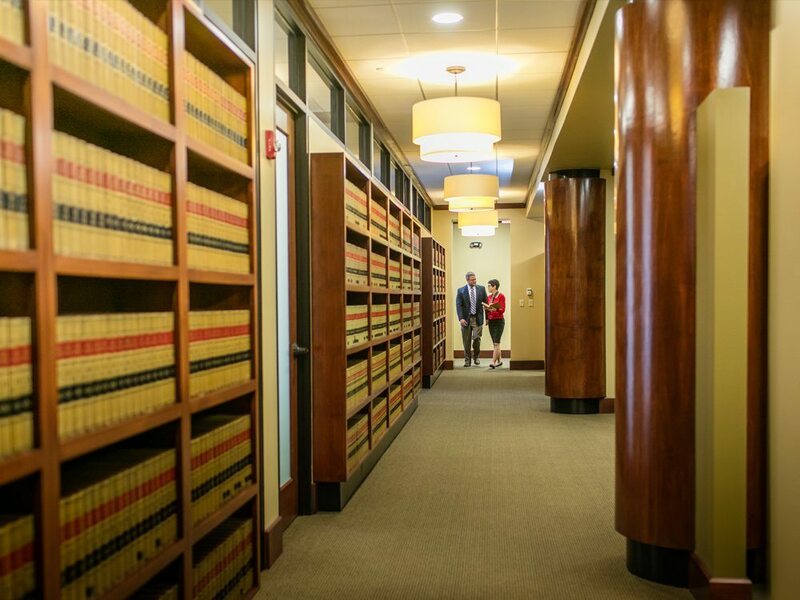 We stand by ready to help you analyze the facts under the law. 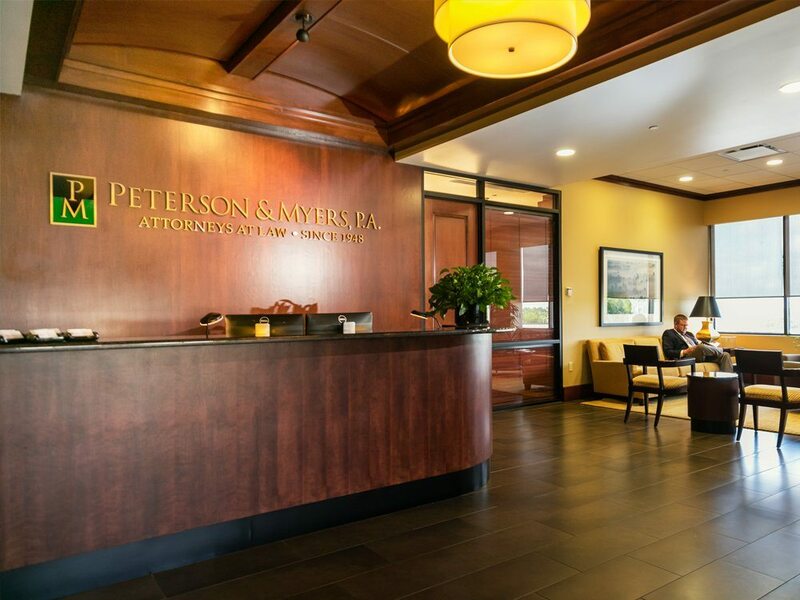 This particular area of the law may be difficult to navigate (no pun intended), but we have the background and experience here at Peterson & Myers and stand ready to assist you!